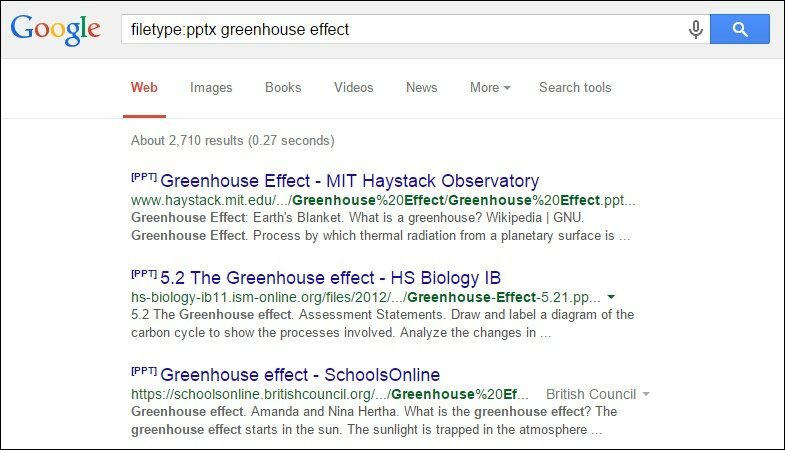 Use quotes to search for an exact phrase or to check for plagiarism. This will yield results with pages with the same words in the same order as what is in the quotation marks. Use the dash (aka. minus sign) to eliminate results which contain certain words. This will help you get rid of irrelevant web results that keep turning up irrelevant materials. You’re able to search for news dating back to 1800s. Google News gives you an option to search for over 100 years’ worth of archived news from newspapers around the world. To compare items like food in search, type in “vs.” between the items. 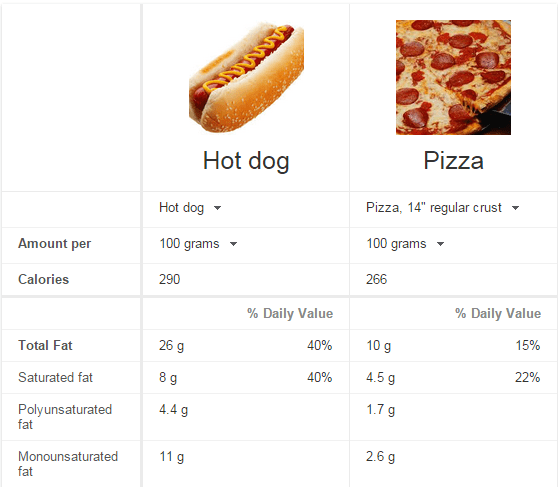 It will help you decide between burgers and pizza, apples and oranges and hot dogs and hamburgers etc. Having trouble telling your phone to tilt with you? Just type in “tilt” in search and it will do it for you. Ready. Set. Go! Type “set timer to 1 hour and 2 minutes” and the clock immediately starts to wind down. This is very helpful for those who are waiting for a call or looking for a reminder. Kilometers, miles, yards–you name it and Google will convert it. Plug in the metric you’re looking to convert and Google will do all the calculations. Bored? Have nothing to do? Dying to do something like a blast from the past? Type “Atari Breakout” into Google Images and your newest Internet distraction will suddenly appear. Google takes voice commands. If you’re browsing Google on its Chrome browser or using Google application on an Android or Apple device, then you can click on the Microphone button and directly tell Google what you’re looking for. filetype: lets you search for specific files on the internet. It comes handy when you’re searching for Powerpoint presentations or PDFs files. link: can easily tell which websites are backlinking to your website or any other web page you want to know about. Dictionary apps are enormous and very helpful. They can also be annoying to navigate. Forget about them…You have Google instead. Not sure if it’s too late to call your cousin in Moscow? Don’t just guess and don’t bother trying to do the math in your head — just ask Google: “What time is it in _____”. Teaching a lesson on probability? Want to really know how likely you are going to land on tails? 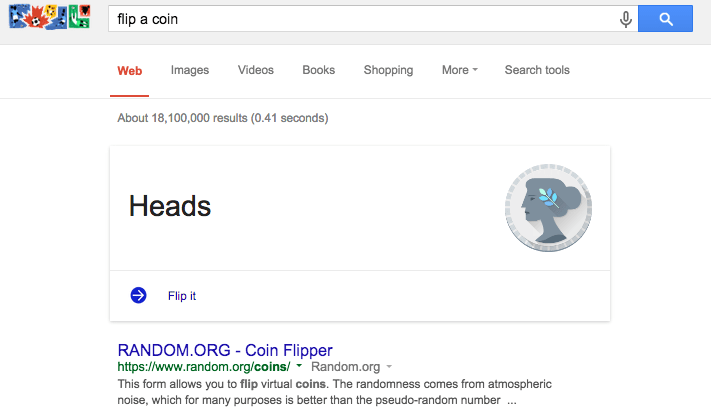 Type in “flip a coin” to activate Google’s virtual flip a coin feature.